The start was all a Blur. For those of us returning home, finding real jobs, or simply wasting time doing practically nothing. You simply need to remind yourself that it is the summer time, and this is the best time to indulge yourself in your favorite hobby, gaming. For this summer, we find the answer to what happens when Project Gotham Racing and Mario Kart hook up and have a kid. You get the light filled powered up racing game, Blur from Bizarre Creations our official first entry into the summer break game fest. The balance of the power ups are fair and simple. You have your homing missiles, your shield, mines, lighting bolts, and other fun toys. In fact I would say if you one of those guys or gals who feel cheated getting blue shelled in Mario Kart, this is much more fun and balanced game. However, unlike Mario Kart, this game features a more robust racing game. In Mario Kart its easy to drive and fairly easy to drift, but in Blur its more challenging to drive around. But don’t let that scare you away, because there are many different cars with many different styles with one finally agreeing to you. Speaking of cars, Blur features 4 different classes of cars, roughly 50 in total, with full color customization for multiplayer play, with 3 different driving styles (balance, grippy, and drift). What really sets this game apart from other games, is a fully unlocked multiplayer for split screen play, so you can immediately drive this one with your buddies right out of the box. Looks like powered up racers still need to learn a thing or two when it comes to difficulty settings. 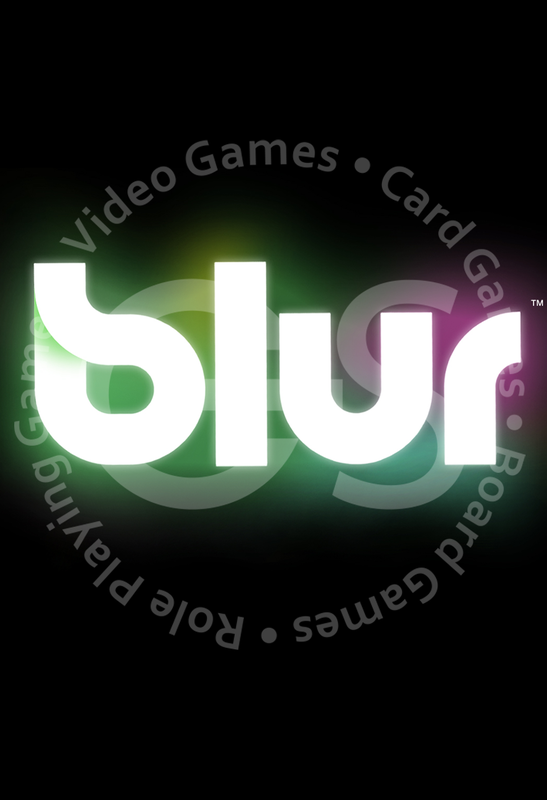 Blur starts off easy for the first couple of races, but quickly raises the difficulty. As Gaming Society looks for the next big tournament game, this game gets our “hard to run as a large event” title. But it’s still something Gaming Society may use for our smaller events. Overall this is game is our official opening day game for Gaming Society’s Summer of Gaming. More games reports coming every 2 weeks. World of Warcraft Cataclysm Beta Sign-ups are Now Open! Summer of Gaming: Starcraft 2? !